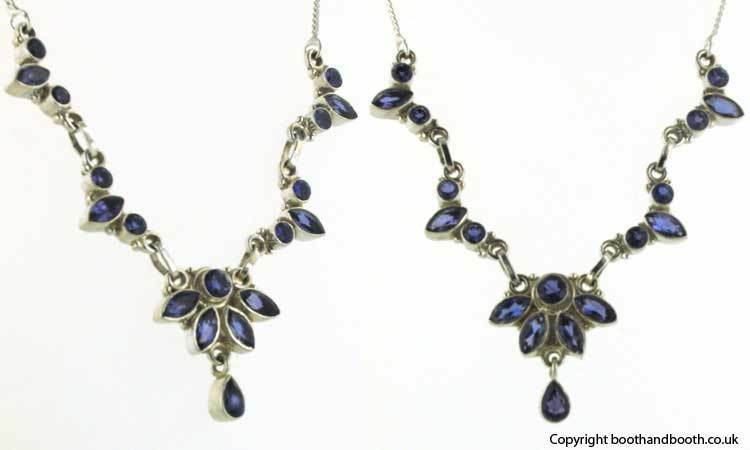 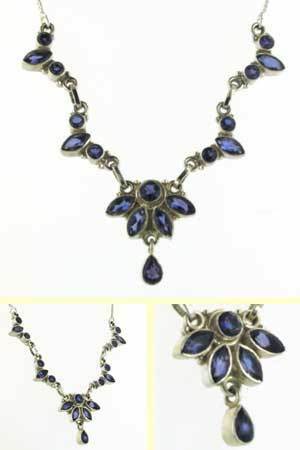 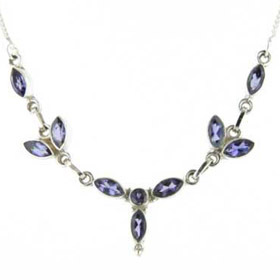 This glamorous necklace glistens with faceted iolites which are a wonderful blue purple colour. 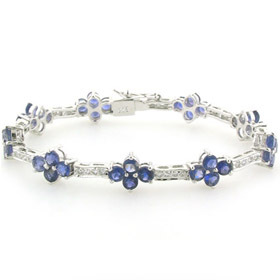 The colour coordinates with indigos, royal blues and blue toned purples. 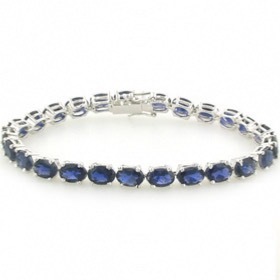 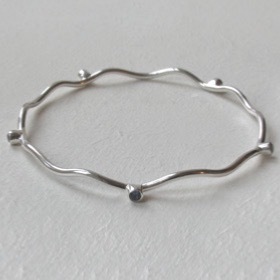 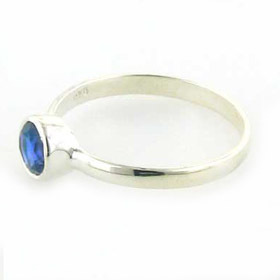 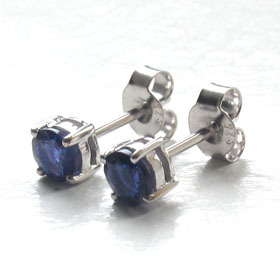 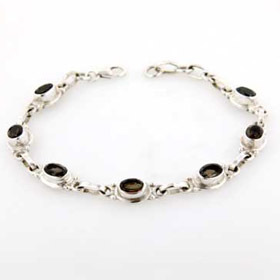 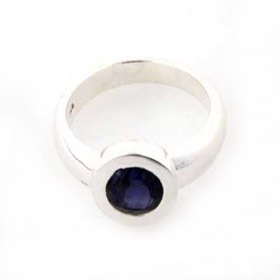 Check out our iolite bracelets to make a jewellery set.